A look at the rental cabins across the water. A pavillion located inside the park. Nice area, right next to the Bedford cabin. 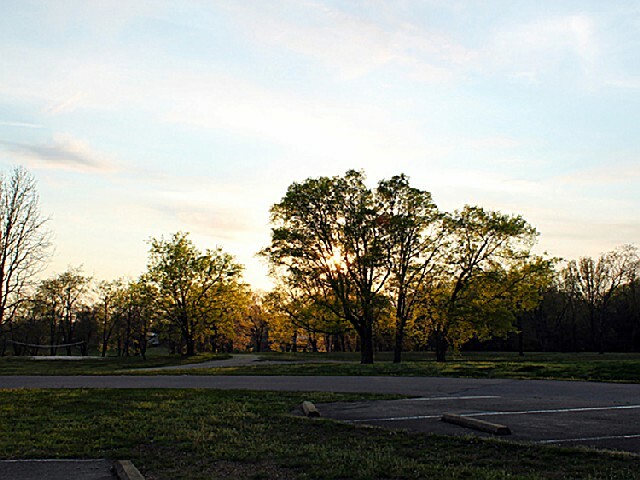 The park was named for General Nathan Bedford Forrest, the intrepid Confederate cavalry leader, who on November 4, 1864, attacked and destroyed the federal supply and munitions depot at (Old) Johnsonville at the mouth of Trace Creek. His operations were concentrated along the river in the vicinity of the park and the town of Eva. In 1929 the park was dedicated to Nathan Bedford Forrest on land acquired in part from Benton County. Forrest was one of the greatest military tacticians and leaders of the American Civil War. 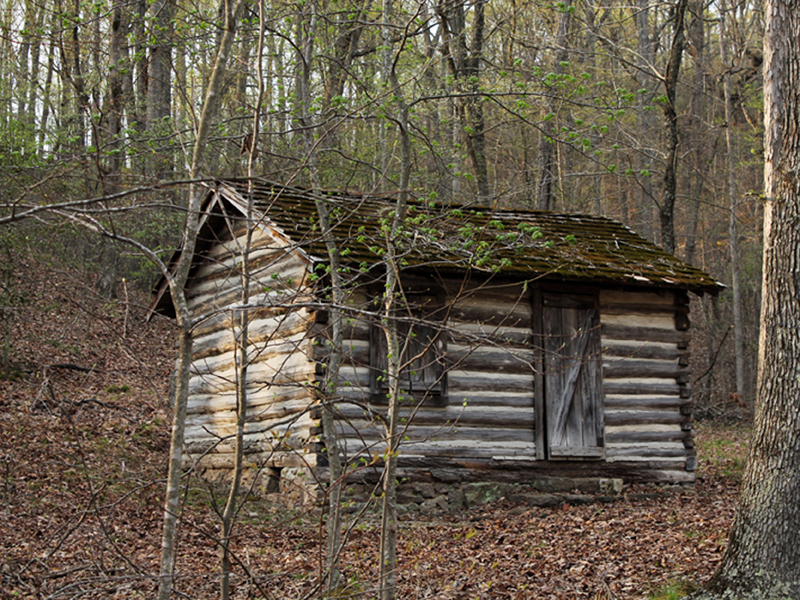 Nathan Bedford Forrest State Park is proud to announce the addition of 7 new cabins at the park. Six will feature 2 bedrooms with 2 full size beds in each room and 2 full baths. One cabin will be accessible to persons with a disability that will feature 3 beds and 2 accessible bathrooms. Each cabin will feature a furnished kitchen, air conditioning, gas log fireplace, phone and outside grill. Fresh linens are provided although there is no maid service. There will be a three night minimum on holiday weekends. This modern group lodge has a maximum capacity of 64 persons. It is divided into two units, each with toilet facilities. It is completely equipped for food preparation and serving, but no linens are provided. The kitchen is equipped with 2 commercial ovens, stove with 10 burners, 4 large commercial refrigerators and an 18 cu. ft. freezer. Reservations for this facility should be made well in advance by writing or calling the park office. The park has three campgrounds, two of those being primitive. Happy Hollow camping area has 38 sites, each equipped with tables, grills, water and electrical hookups. This area is served by a playground, a central bathhouse with showers, lavatories, and commodes. A dump station for self-contained trailer rigs is available. 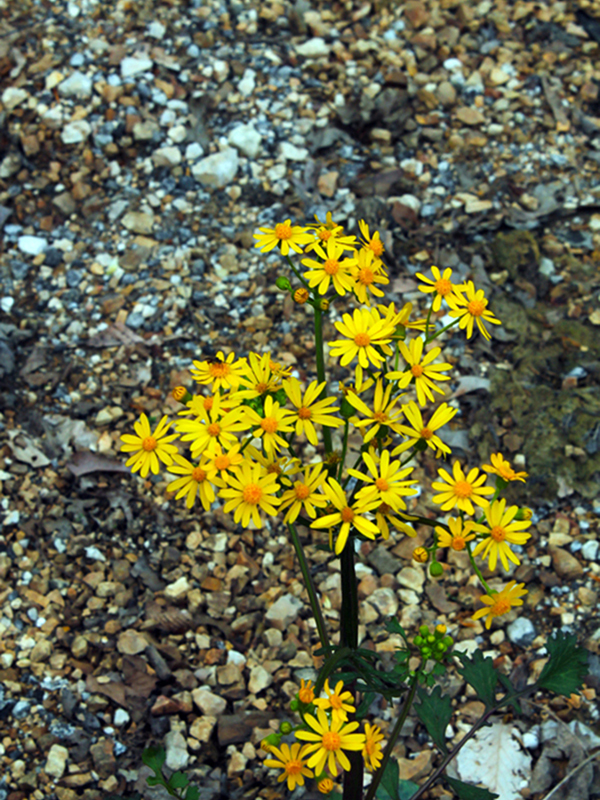 The second campground is primitive camping with 15 available sites. Water is available, but not at each site; and there is a central restroom. All campsites are provided on a first-come, first-served basis. 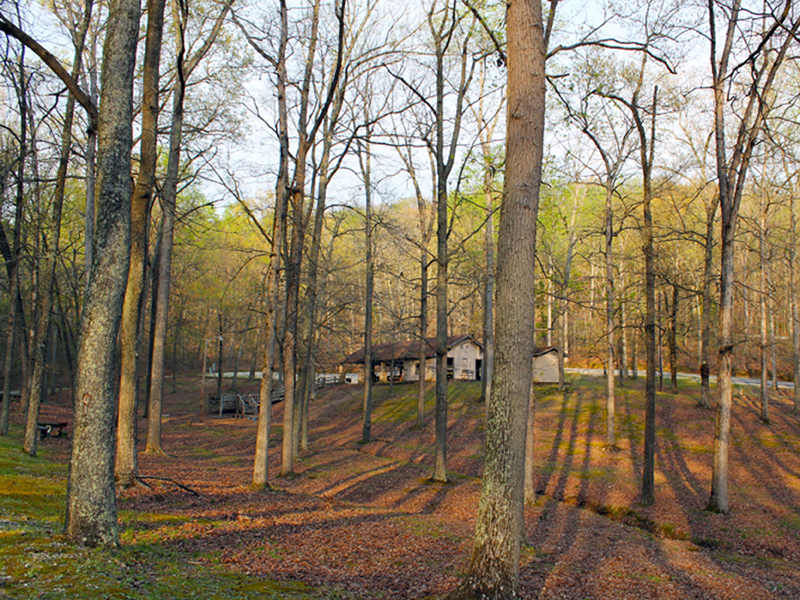 The third campground is available for supervised youth groups such as scouts, etc. 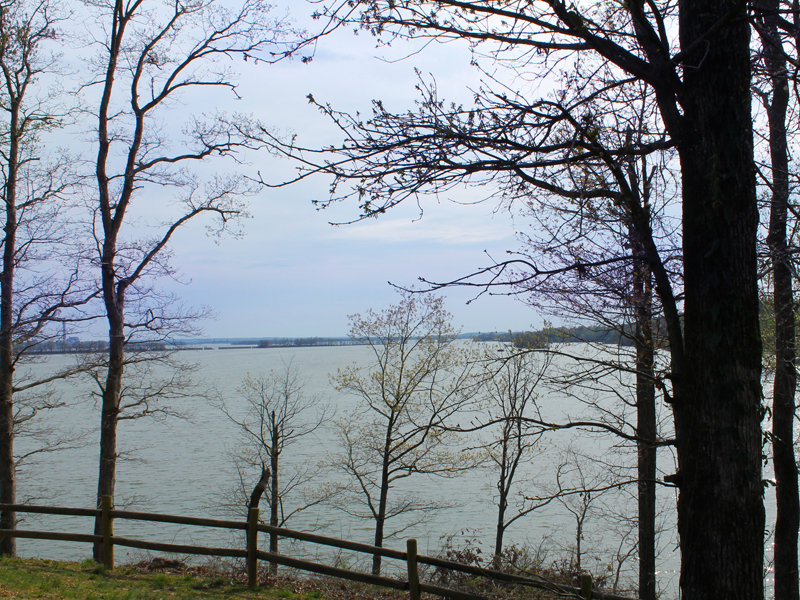 This campground is available upon request and is located on Kentucky Lake near the park office. The area is served by porta-johns and water is located nearby. There is no charge for use of the area, but adult supervision is required. The campground renovation is complete. The twenty-four sites have new electrical service boxes with 50 amp, 30 amp, and 20 amp receptacles. 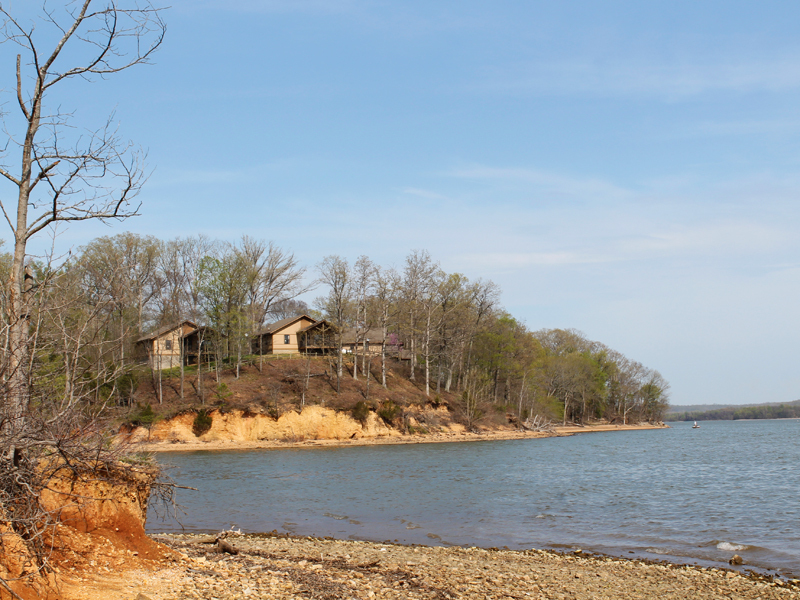 Boating, skiing, and fishing are very popular activities on 200,000-acre Kentucky Lake. Commercial marinas and public boat docks are located nearby. Three boating accesses are available in the park and there is no fee required. 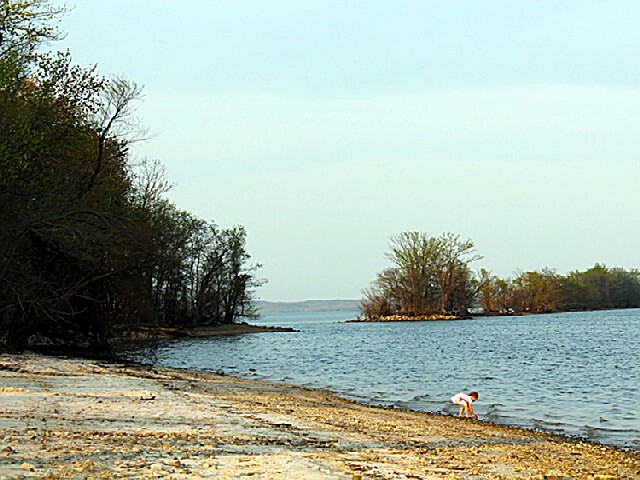 Fishing is very popular on 200,000-acre Kentucky Lake. Commercial marinas and public boat docks are located nearby. Large catches of smallmouth, largemouth, striped bass, sauger, crappie, bream, and catfish are not uncommon on Kentucky Lake. 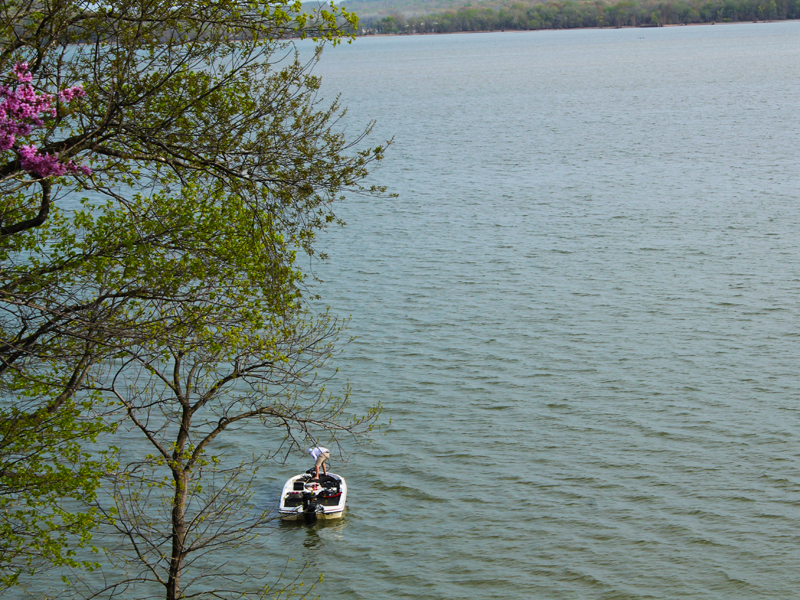 Two boating accesses are available in the park and there is no fee required. A valid Tennessee fishing license is required. The park has two picnicking areas. Each area has tables, water spigots and grills. Restrooms and playgrounds are located nearby. Three picnic pavilions are available for group use, and may be reserved by calling the park office. Pavilions may be reserved up to one year in advance. The park has a full-time ranger-naturalist who conducts regularly scheduled programs throughout the summer months and special programs on request the rest of the year. 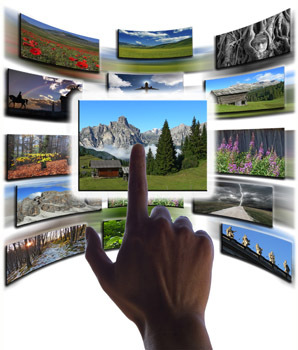 Programs include campfires, movies, slide shows, guided tours, demonstrations, and arts and crafts. Several interesting natural and cultural exhibits are featured at the park office. Programs that are offered year-round and travel to schools include: Birds of Prey, Civil War History, River Culture, Native Plants & Animals, Nature Films and Indian Life.Seasonal programs include: Hay Rides, Owl Prowl Program and Campfire Programs. HOURS:8 a.m. - 4:30 p.m. 7 days a week11am-12pm the museum is closed for lunch each day. **The park will open the Center upon request during days that we do not have any staff available. Good information on river life and Battle of Johnsonville. A must see for histry buffs. 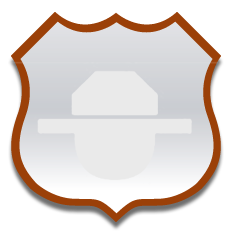 My husband and I took our four kids and they say that they liked Nathan Bedford forest more than any other campground we have been to. Take Exit 126 on Interstate 40 and travel North on Hwy. 641 for 15 miles to Camden. Turn right on Highway 70 East (do not take the 70 By-pass) at the traffic signal. Follow the signs to the park.